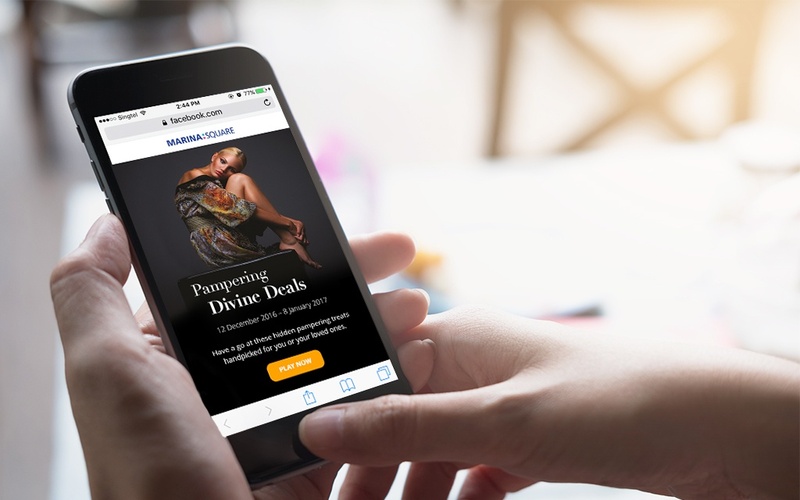 This case study explores a successful digital marketing campaign that harnesses the benefits of partnerships with online lifestyle media publishers. An upmarket and premier retail mall with medical suites and office property, Paragon is smacked in the heart of Orchard Road. This shopping district makes Paragon an ideal shopping mall for tourists and locals. Hosting a variety of high-end brands like Loewe, Marc Jacobs and Mulberry, Paragon is the go-to destination for shoppers with a distinct taste. Apart from their selection of upscale retailers, Paragon’s ground level spans a vast atrium is that is perfect for promoting large-scale events and executing creative concepts on a big level. And what better way to do that than to create a social media video marketing campaign that will wow their audience and will promote virality on the web. 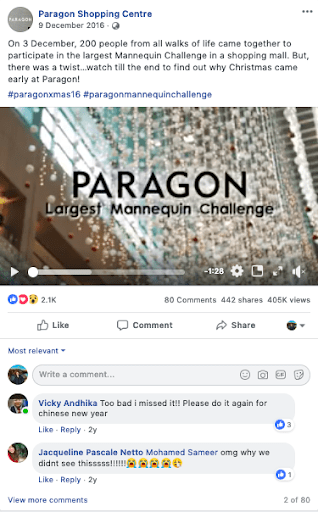 By creating virality, we would be able to improve top-of-mind recall with Paragon’s shoppers, while generating awareness for the Christmas period at the mall. Over the years, our social media content has been successful in resonating with our audiences, but this time, we wanted to take it a step further and move beyond our usual social posts. Just as marketers have to be aware of the social media landscape, knowing the media publisher landscape is also an important skill. In order to create virality with our content, we needed a media publisher that is no stranger to content virality – The Smart Local. Known for their vast presence on YouTube, along with their collaborations with various organisations, we knew that The Smart Local would be a good fit for Paragon and our social media strategy. In 2017, the Smart Local had an average number of visitors of 1.5 million a month – a top contender in the Singaporean media publisher landscape. Moreover, The Smart Local is adept at producing quality videos, which was a content format we wanted to pursue. 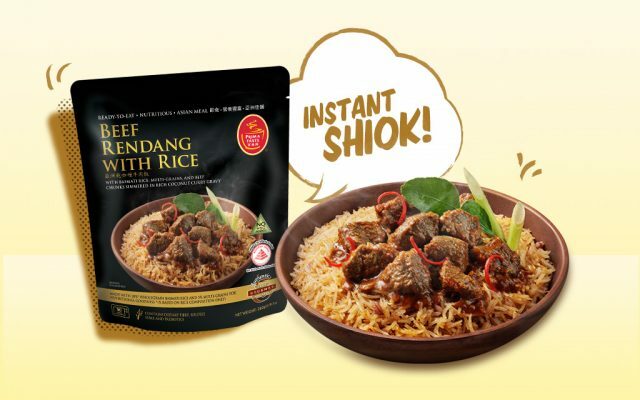 Having its location in the heart of Orchard Road can be a double-edged sword. On one hand, Paragon’s central location helps its position in attracting an abundance of tourists and local shoppers. However, also because of its location, Paragon faces a plethora of competitor malls in the vicinity like ION Orchard, Wisma Atria, Takashimaya Shopping Centre and many more. Another potential difficulty was to address the objective of driving traffic to the mall for this particular campaign. This would mean that our social media marketing efforts have to be strong enough to convert online users to offline shoppers. 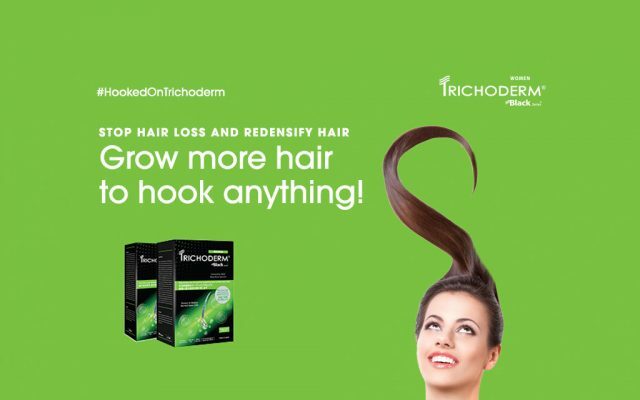 We knew that this particular social media campaign would have to be different from our usual content — It cannot just be passive content, but rather, it has to get people off their keyboards and on their feet to Paragon on a specific day. 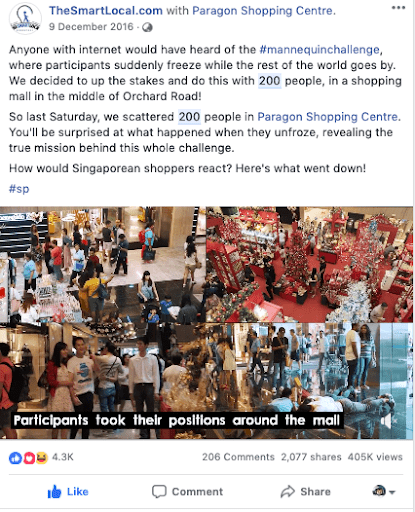 With these challenges in mind, we needed social media content that would be unique enough to attract footfall to the mall, while at the same time, an idea that would resonate with our target audience. According to Buzzsumo, one of the key ways to create virality on social is to invoke awe, laughter or amusement. This social media marketing tip means that the content we create has to appeal to our audiences’ emotions. Whether it’d be joy, laughter or even sadness, the content that sits on social media has to awaken our audiences from within. With this, and the theme of Christmas in mind, we knew that evoking excitement with our campaign would be the best way to bring out the spirit of Christmas. 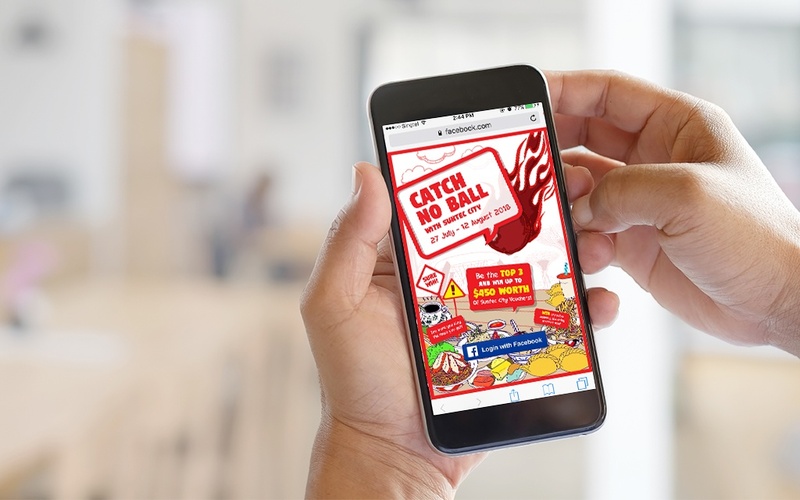 With the trend of shoppers turning to their mobile phones on social media during the festive period, we needed to create content that aligns with the festive atmosphere to garner good engagement, and also be present to improve sales and intriguing enough to drive discovery. For every marketer, it is important to tap on social media marketing trends so that we can be ahead of the pack, while keeping our audiences engaged with innovative content. Thus, we took our minds to the internet and researched trends that were popping up on social. During that period, a piece of content was gaining traction — The Mannequin Challenge — and we instantly knew that we needed to include this in our social media marketing plan. Moreover, publishing The Mannequin Challenge on social media would mean that we would have to ride on the popularity of another trending content format — Videos. By 2019, 80% of what we consume online will be videos. This continuous uptrend of internet videos meant that this would be a good format to utilise for our Christmas campaign. At this point, we’ve already decided on the content — The Mannequin Challenge, the format — Video, and the media publisher — The Smart Local. The next step would be to get the word out on social media. We needed participants for the Mannequin Challenge, and used our social media platforms to do so! Both us, and The Smart Local, reached out to our users. We published a teaser on Facebook to gain our audience’s excited and attract participants to the event. To keep our audiences in suspense, we made sure not to ruin the surprise and reveal of our intentions. With just a tiny bit of ad spend, we managed to garner an engagement rate of 7% with a cost per engagement of $0.20. This means that our audiences were resonating with this post and we would expect a good turn out for the challenge. True enough, we had 200 participants at Paragon Shopping Centre that were filmed for the challenge. 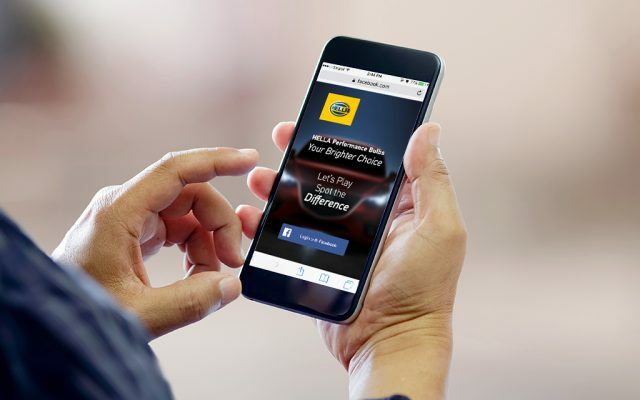 We took to Facebook to publish our video content and ran ads for this social media marketing video campaign. As part of our social media marketing strategy, we segmented our boosting to different audiences so that we could amplify our reach and our engagements. 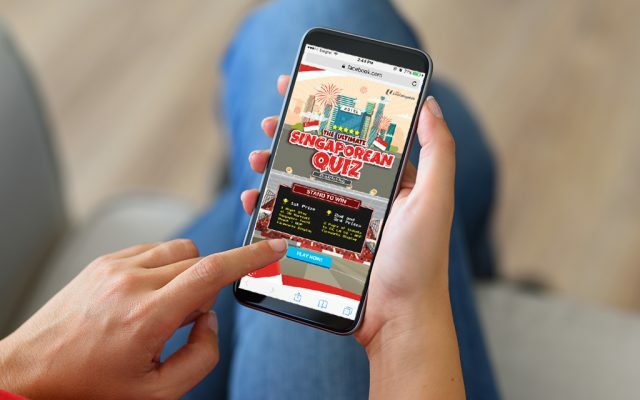 We targeted the ads according to interests in festivities, lifestyle publishers like Buzzfeed and The Smart Local, and shopping malls within Singapore. While riding on current social media marketing trends and using a popular content format is an essential component in creating engaging content, partnering yourself with the right media publisher is also important. 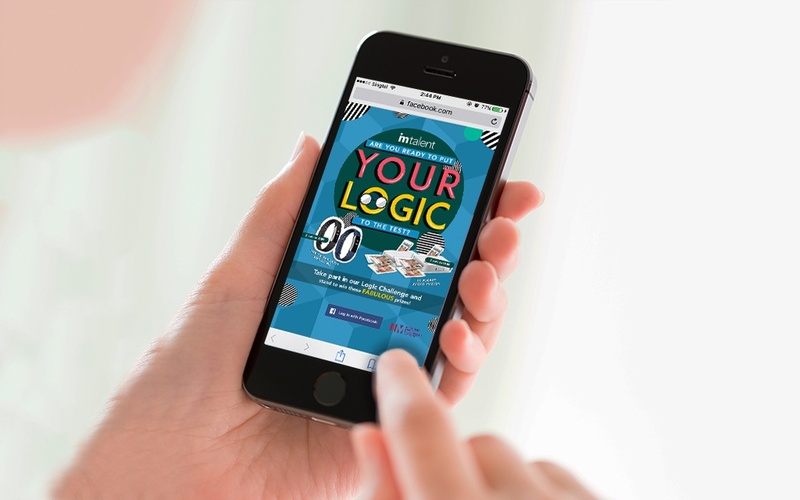 By partnering with The Smart Local, we managed to increase our reach significantly. 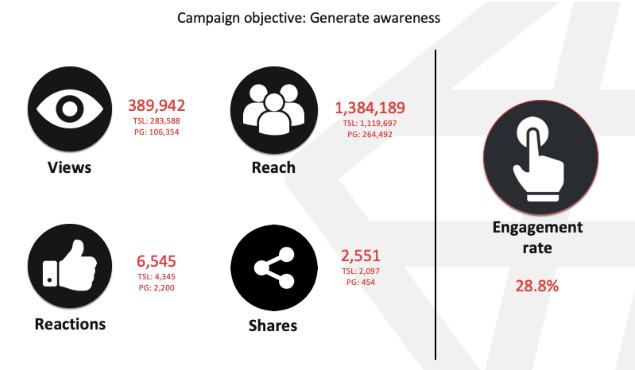 This campaign has been a success and can be a social media marketing method to adopt in the future for any viral marketing outcomes. Ultimately, knowing which media publisher to choose and the ones that can help best achieve your objective should be fundamental. 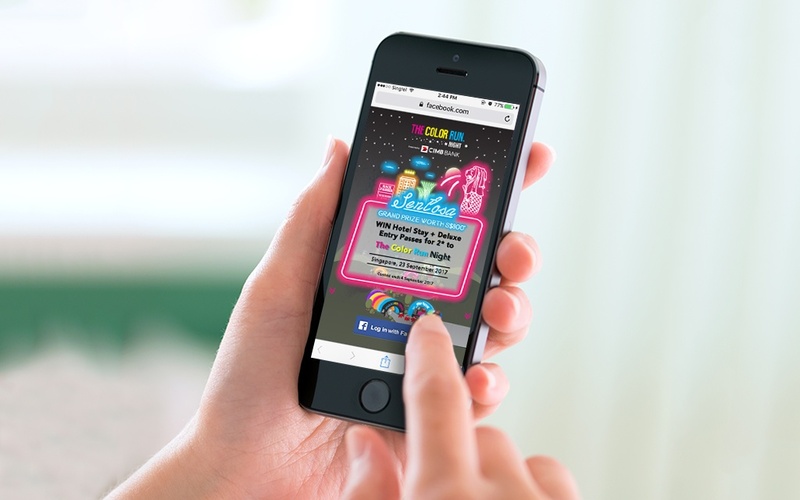 Looking to take your social media campaign strategy to the next level, just like Paragon’s? Let us help you get there!